Testosterone Therapy: Who Is a Candidate? Regardless of your gender, getting old is never fun. The aches, pains, cramps, and discomfort that we feel can hinder us from the life that we envision ourselves having. Combine this with endless bouts of lethargy and lack of of motivation and you have a recipe for an unhappy existence. 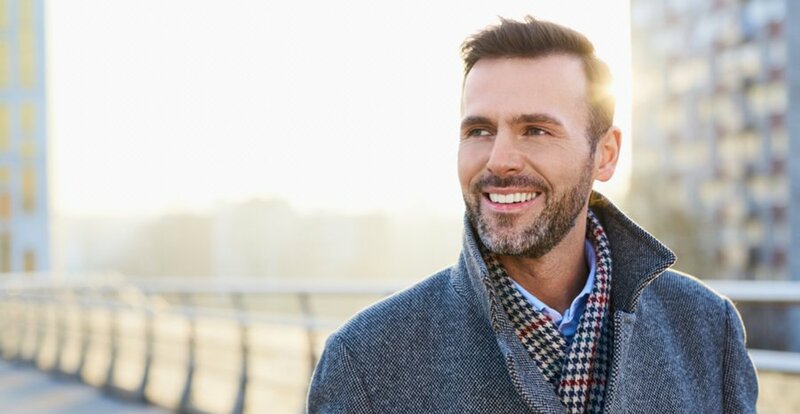 Although many individuals accept these variables as “just part of getting older,” testosterone therapy could be your answer. Once we have confirmed that your testosterone levels are on the lower end of the spectrum, we may recommend you for testosterone therapy. In most cases, doctors will recommend a weekly injection that can be taken by the patient to boost their levels into a healthy range. Similarly, we may introduce physical activities and regular exercise as a means to boost the naturally-occurring testosterone produced by your body. Heavy weights, cardiovascular routines, lean proteins, high-quality fat sources from fish and supplementing vitamin D can be used in combination with testosterone therapy to provide additional results. Testosterone is an important component within your biological makeup and can be directly linked to your quality of life. The key to become properly diagnosed by your doctor is through a means of communication and transparency — speak your mind. If you feel that you are a prime candidate for testosterone therapy, contact Youthtopia Spa today to schedule your consultation! We are conveniently located in Alpharetta, GA.